Typical windbreaker garments create a loud noise as the material rubs against itself. 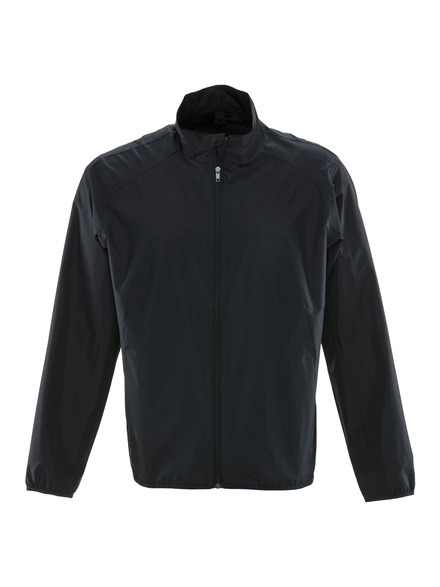 RefrigiWear’s Windwear jacket is smooth to the touch and doesn’t create that noise. It is extremely lightweight and provides excellent protection from the wind. 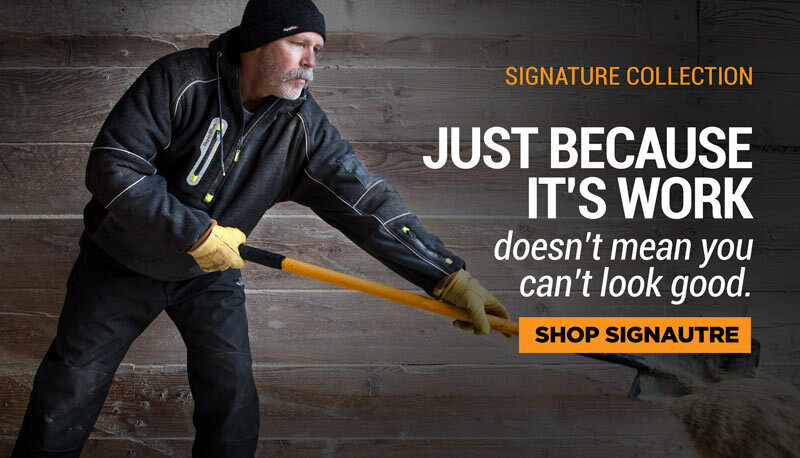 Great as added protection from the elements over a base or mid-layer.